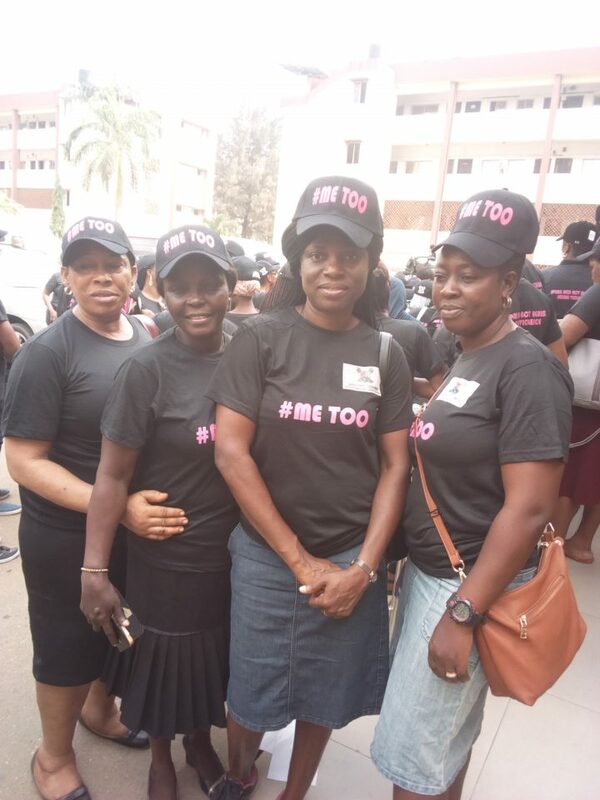 The National General Secretary, Mrs. Otuodichinma Ijeoma Nweke with some YWCA of Nigeria members at the event organized by the Lagos State Ministry for Women Affairs and Poverty Alleviation on the 20th of December, 2018. Copyright © 2019 Young Women's Christian Association of Nigeria. Designed by Eiweb Designs.